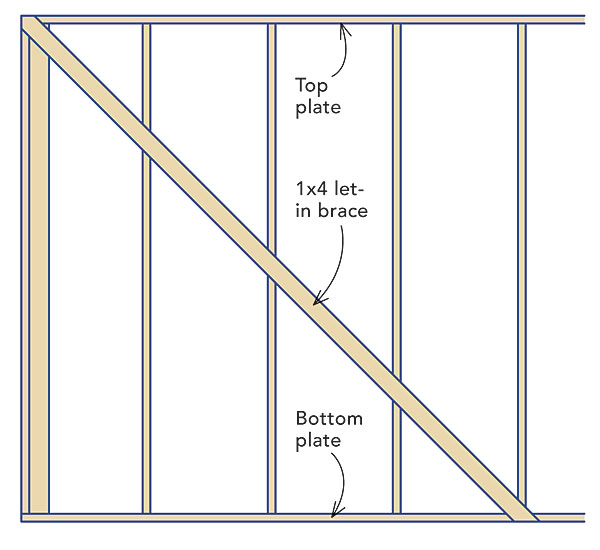 There are at least three kinds of steel strapping used to brace walls: flat strapping, T-profile strapping, and L-profile st rapping. 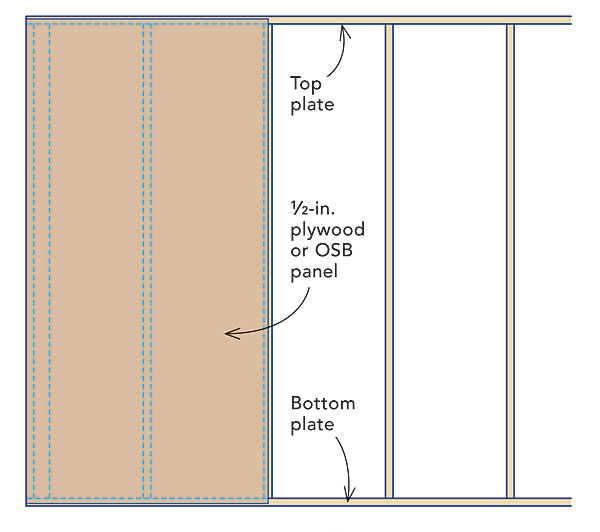 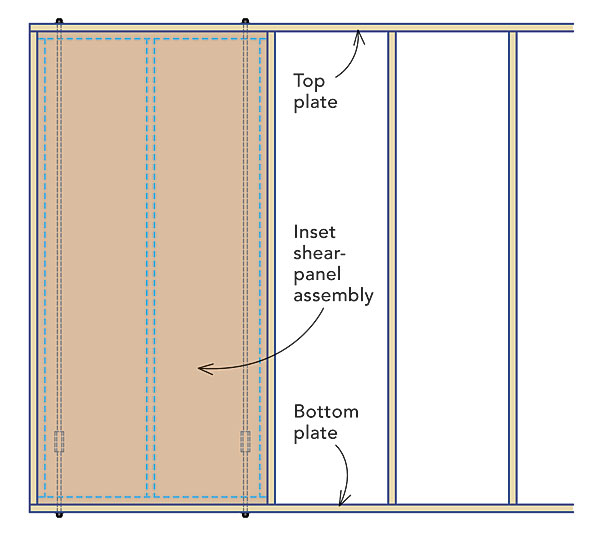 All three types need to be installed from plate to plate and must be wrapped around the top or bottom of the plate. 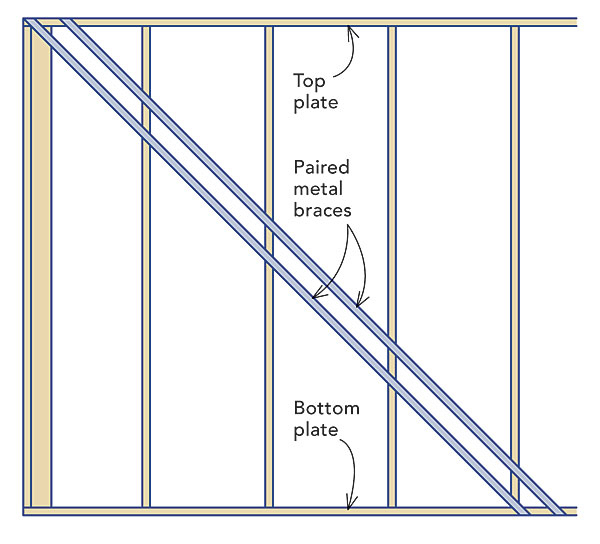 The location and frequency of metal strapping depends on many variables and is usually determined by an engineer.